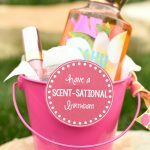 A Peek at the Fun: Need a cute idea for a kid’s party or fun Valentine’s treat? 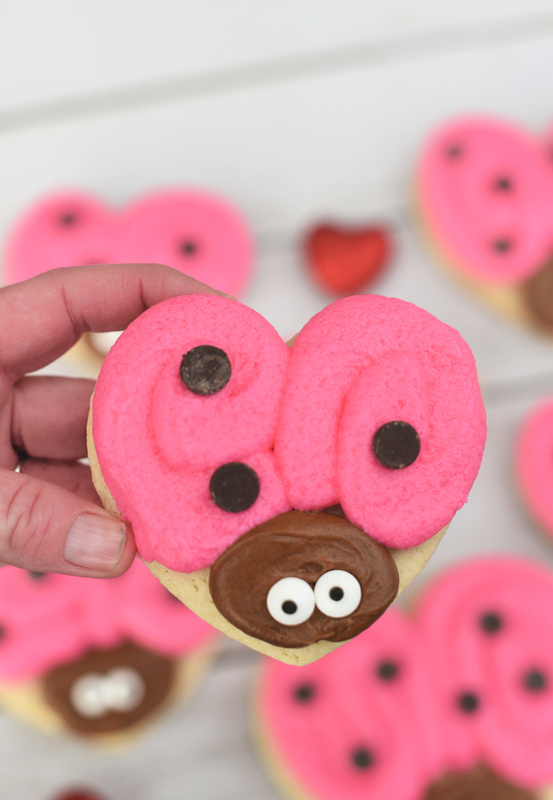 These cute love bug cookies are made with a heart-shaped cookie cutter and are fun and creative Valentine’s cookies that your kids will love! 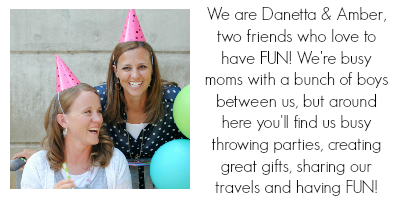 It’s Valentine’s week and we are so excited to celebrate the week of love! 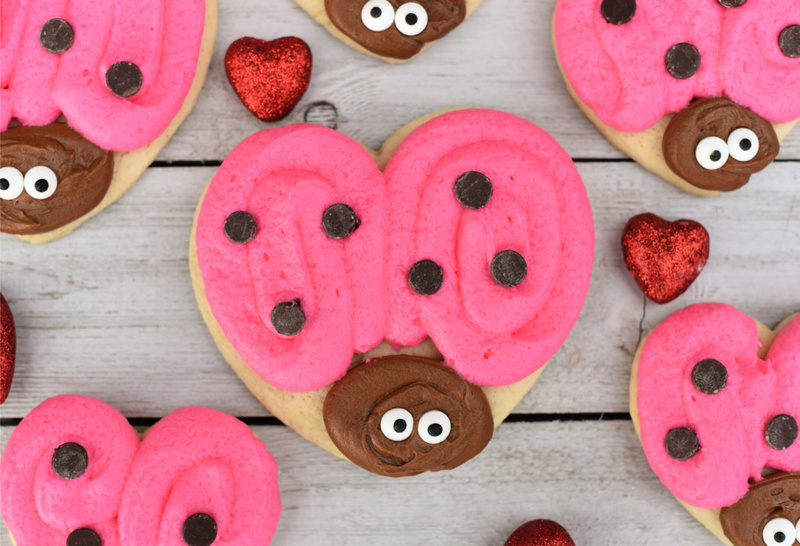 When Amber needed a Valentine’s treat for a family dinner this week and wanted something creative but easy to make and take, these little love bug Valentine’s cookies were born! They are so simple to make-just make or buy your classic heart-shaped cookies and turn them upside down to become cute and friendly little bugs. They’re cute little guys, right? 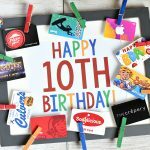 We made these for boys and they even liked them, so they must be good! 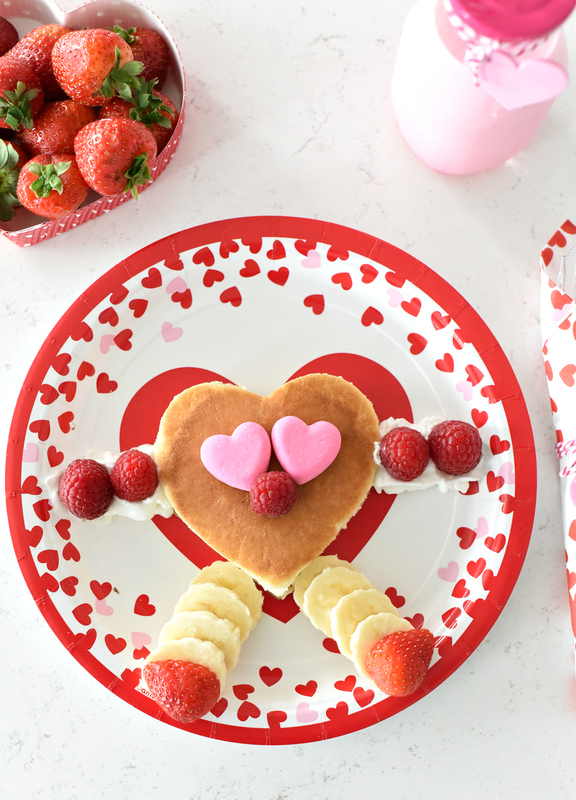 These could be really fun to make for a class party (you could even let the kids decorate them) or just for a fun Valentine’s treat at home. But for now, let’s make these cute cookies, ok? 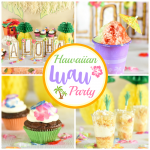 These are pretty easy to make, but let’s walk you through it just a little. If you are making your cookies, get them cooked and let them cool completely. Pipe some frosting on for the head of the ladybug. (We like to use a Ziploc bag to do the piping. Just snip a corner off on one side.) 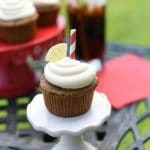 Add two eyes while the frosting is still wet. Using a bag full of pink frosting, pipe some on to each side to make wings. Place chocolate chips face down for spots. And that’s it! Seriously, so easy, right? 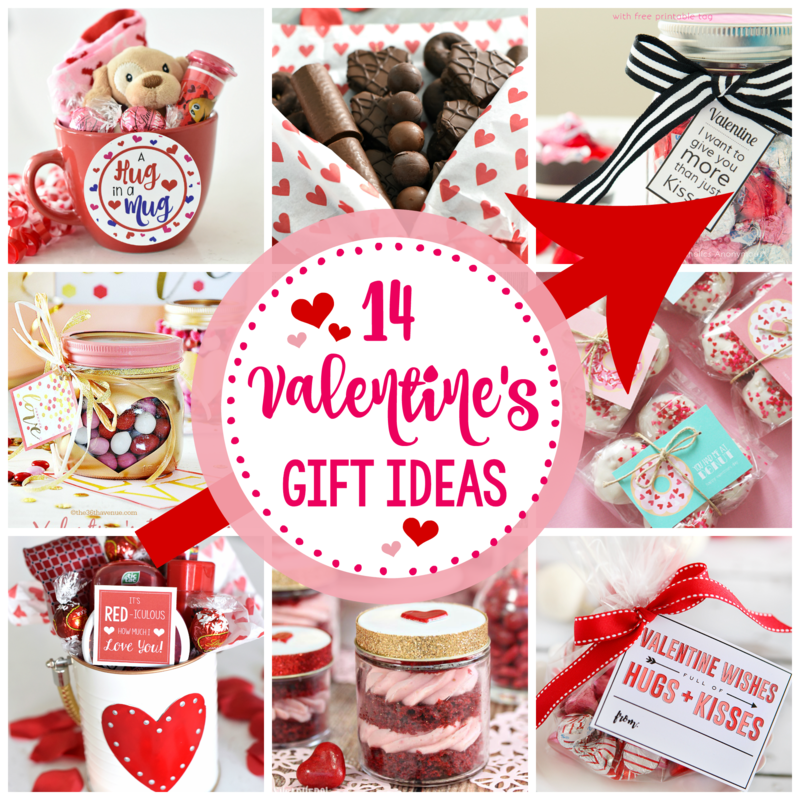 Hopefully, these are perfect for your Valentine’s Day! 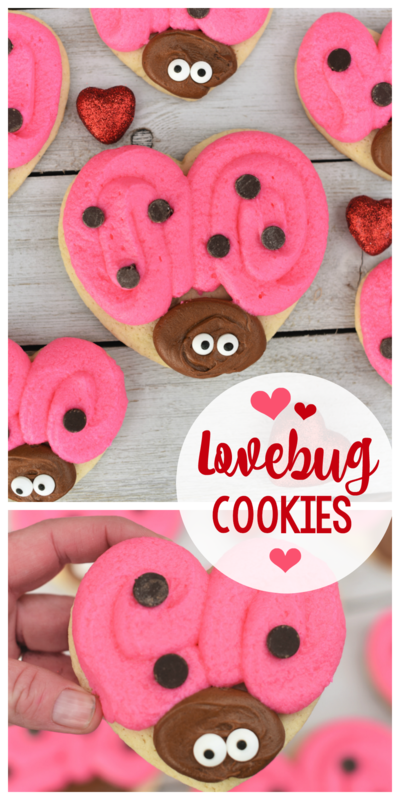 Have FUN making these cute lovebug Valentine’s cookies!